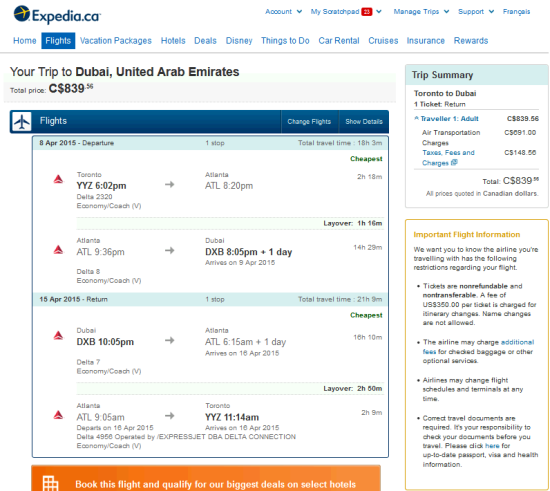 The Flight Deal Canada | Delta – $667 USD / C$840: Toronto – Dubai, United Arab Emirates. Delta – $667 USD / C$840: Toronto – Dubai, United Arab Emirates. 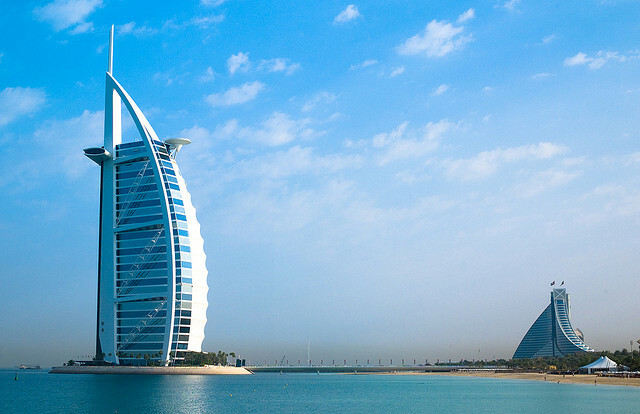 YYZ – ATL (Atlanta) – DXB (Dubai) – ATL – YYZ.